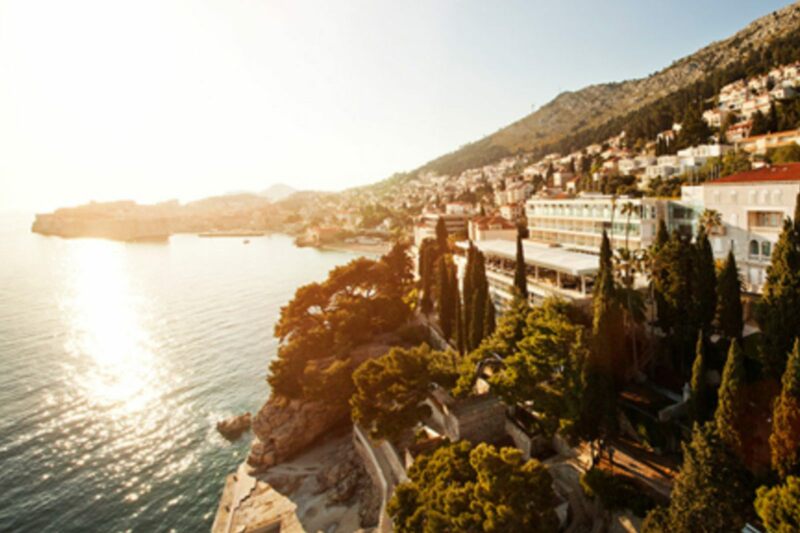 Grand Villa Argentina is Dubrovnik’s traditional luxury address, combining exclusivity and attention to detail with spectacular views of the sea, backdropped by pine tree-clad mountains. 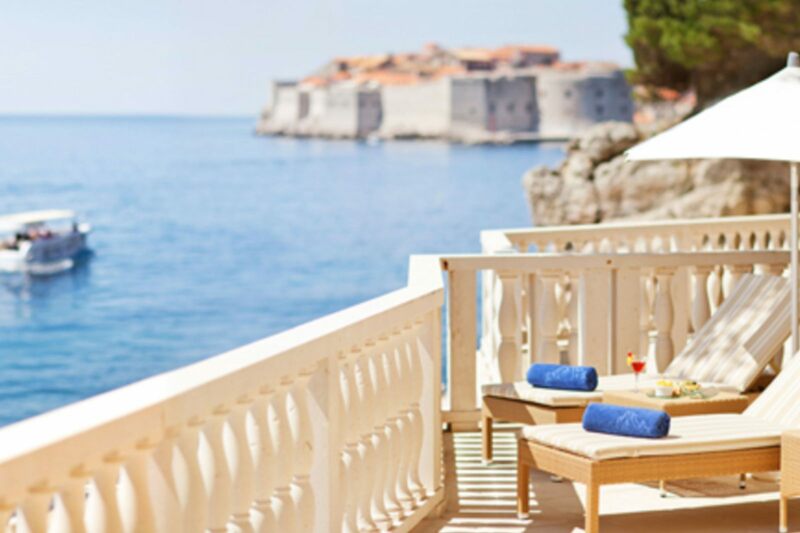 This five-star hotel in Dubrovnik has a regal, old-world charm. 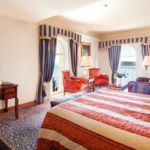 Just minutes from the Old Town, it has been an exclusive enclave in the city for nearly 60 years. 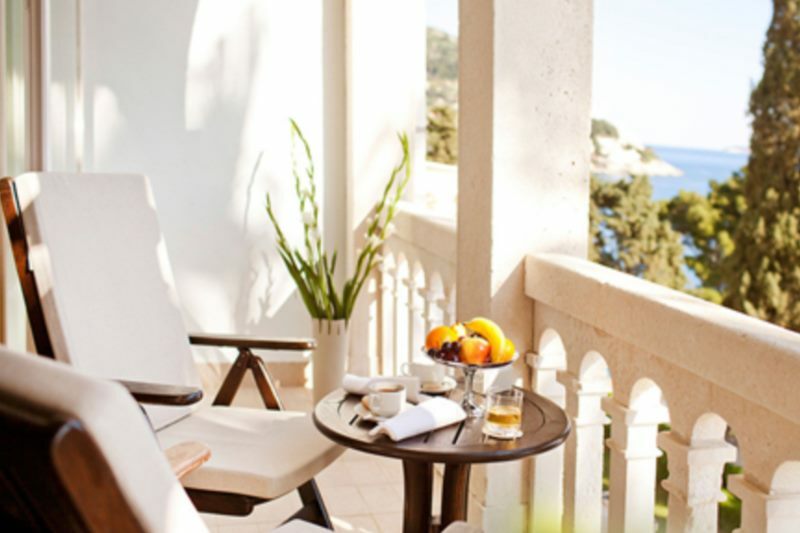 Sitting on a steep cliffside, leading down to the sea, the views of the Adriatic stretch from the island of Lokrum round to the old harbour of Dubrovnik. As soon as you walk into the hotel reception, the incredible scenery stops you in your tracks. 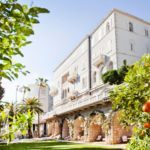 Lush gardens, with stone fences and secluded corners in which to sit, are filled with lemon, wild orange, rosemary, lavender and bay leaf plants – the flavours of a Mediterranean kitchen. Whether you’re sunbathing on the private beach, with its seaside pool, dining on the restaurant terraces or quietly reading your book in the gardens, spectacular scenery follows you wherever you go. The Villa Argentina was built as a gilded private residence at the beginning of the 20th century. 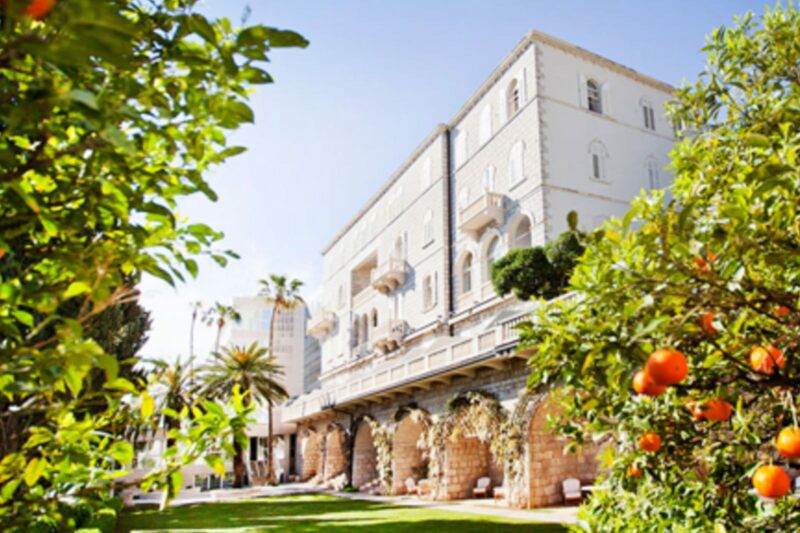 In the 1950s it was converted into a luxury hotel, and it quickly became one of the most prestigious destinations on the Adriatic. 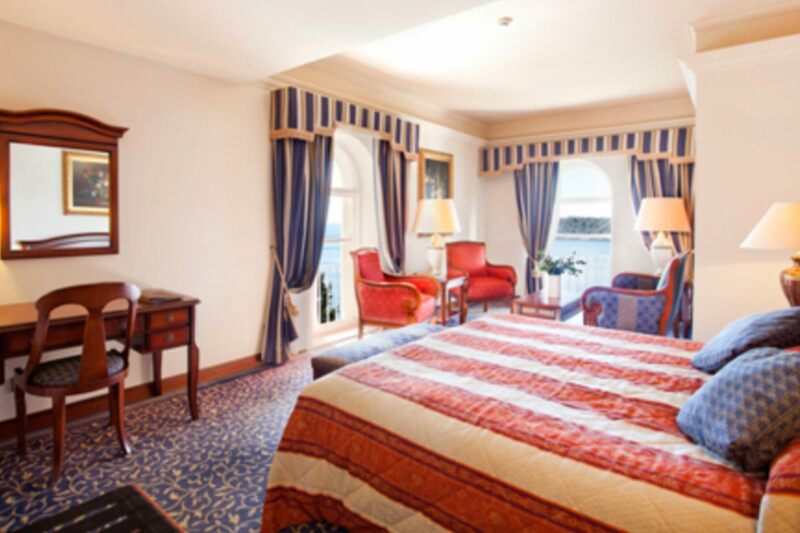 Today it offers 131 rooms and suites, each furnished in a sophisticated style, complementing the historic architecture. 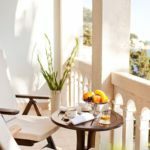 Our day spa, together with an indoor pool and fitness centre, offer the full pampering experience during your stay, and we have a choice of restaurants, each with its own unique ambience, from the seaside café to the intimate Victoria Restaurant and Lounge.